Oliver is a modern 8 berth (3 bedroom) double glazed and central heated caravan for hire on Southview Leisure Park, Skegness. 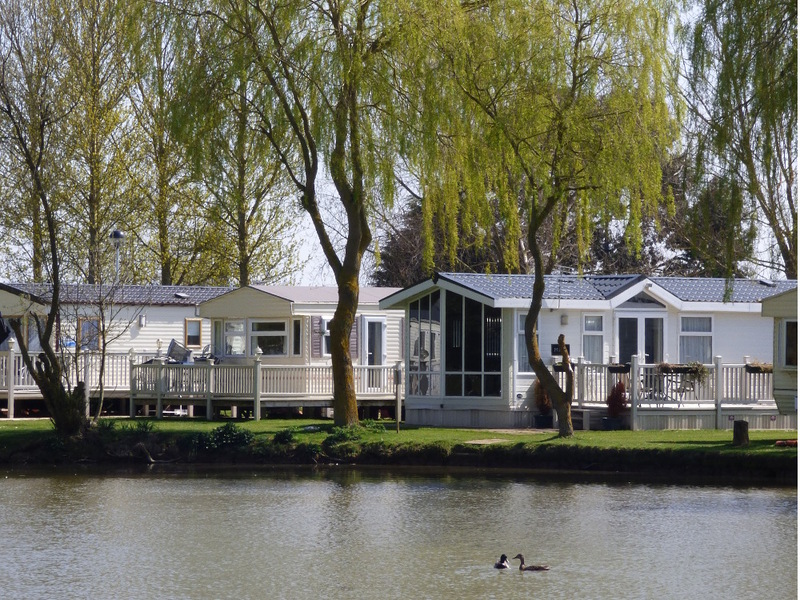 Located on Sunrise, this spacious, 12 foot wide caravan is well equipped for your stay on one of the best loved holiday parks on the East Coast. The extra benefits of double glazing and central heating will ensure you have a comfortable break any time of year. Oliver offers wrap around seating for guests as well as a separate dining table area for enjoying a family meal or enjoying the extra space; for bedrooms there is a double room, two twin rooms and a pull-out bed in the living area. The pitch is also within walking distance of the Leisure Centre complex and parking is also conveniently located next to the caravan. To get the most out of your break at Southview Leisure Park we recommend purchasing entertainment passes; evening entertainment other activities run daily from the last week in March until November. Below you will see the cost of the passes across the season; the price shown provides passes for all guests. If you wish to order passes we will have them ready for payment on collection when you arrive on park. See the facilities and entertainment on Southview Leisure Park. Are any of these of particular interest?